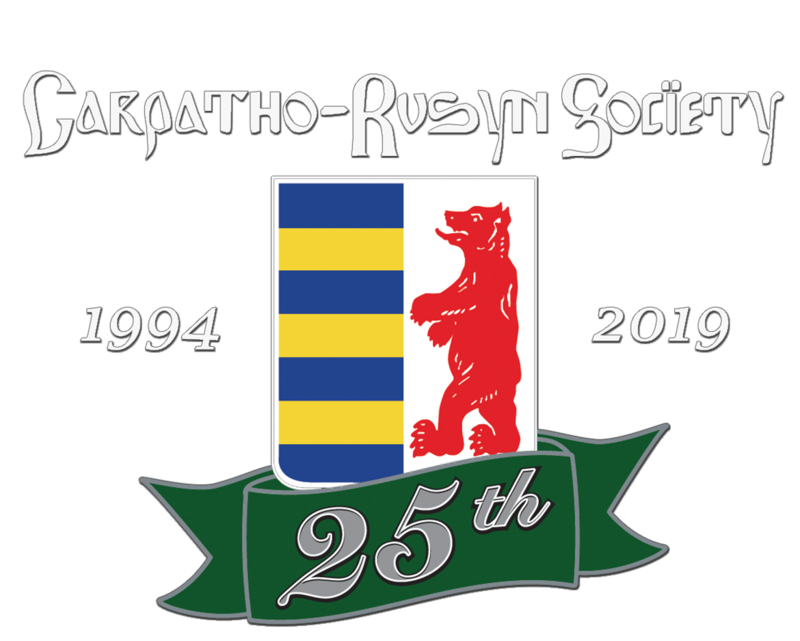 Carpatho-Rusyn Society - Carpatho-Rusyn Society/ Pacific Northwest Branch Sponsored Pysanky Making Workshop. Carpatho-Rusyn Society/ Pacific Northwest Branch Sponsored Pysanky Making Workshop. Invites one and all to a Pysanky making workshop. Learn the art and the history of Pysanky. Make your own Pysanky to take home! All materials provided. All ages welcome.